Hop-on Hop-off bus & cruise! 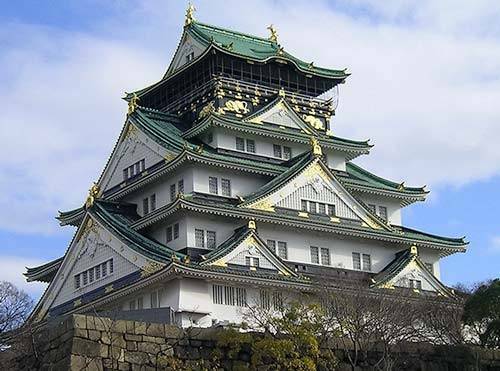 See Osaka City from the streets and rivers! Osaka Wonder Loop Great Points! Osaka Castle, Shitennoji Temple, Umeda, Dotonbori, and more. 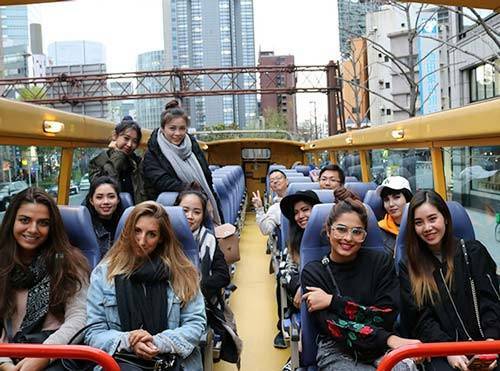 Get a close up view of the city from Osaka’s only open top Hop-on Hop-off bus. 14 stops serviced 9am to 7:54pm, 7 days a week! Great views and the light wind in your hair. Sit back, relax while discovering Osaka and getting pictures you can only get from an open top bus! 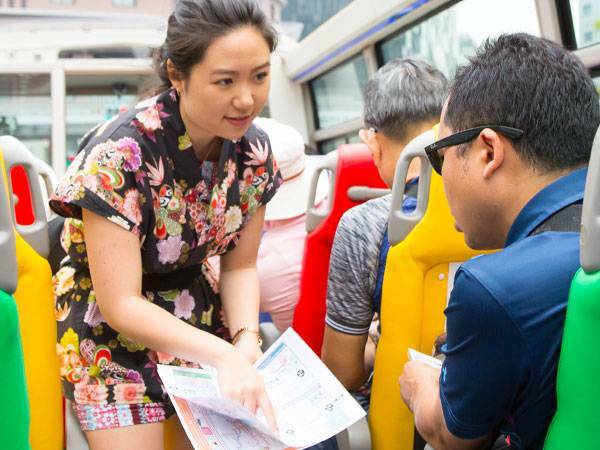 English speaking concierge on board every bus (some speak Chinese and Korean as well). The concierge is there to get you to your destination without worries. We use an opent top bus with retractable roof for rainy days as well as a closed top bus. Handfans at every seat and mineral water is available for purchase. Ride the whole loop or get off at any of the stops and then get on the next bus again. All you can ride, just choose your stops! 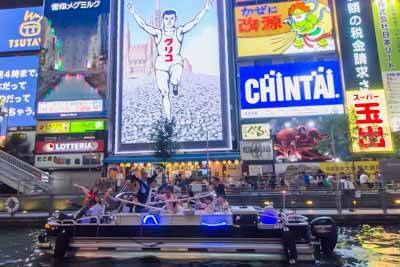 Cruise on the rivers of Osaka and see the city from the water! 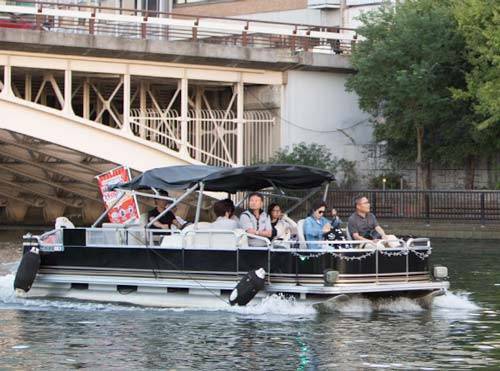 A comfortable river cruise that takes you around Nakanoshima or Dotonbori is included (1ride) in the ticket. What is Osaka City Pass? 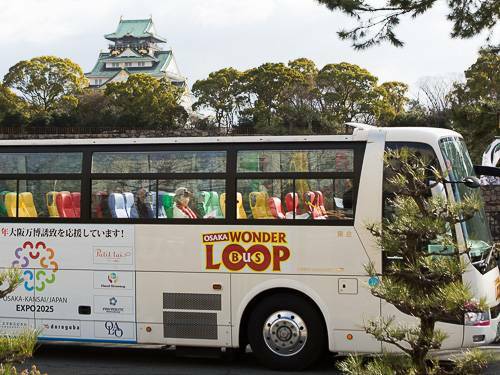 Osaka City Pass includes the Osaka Wonder Loop bus all you can ride, the Wonder Cruise river boat 1 ride, and the unlimited Osaka City Subway, Osaka New Tram & Osaka City Bus, all in one set. 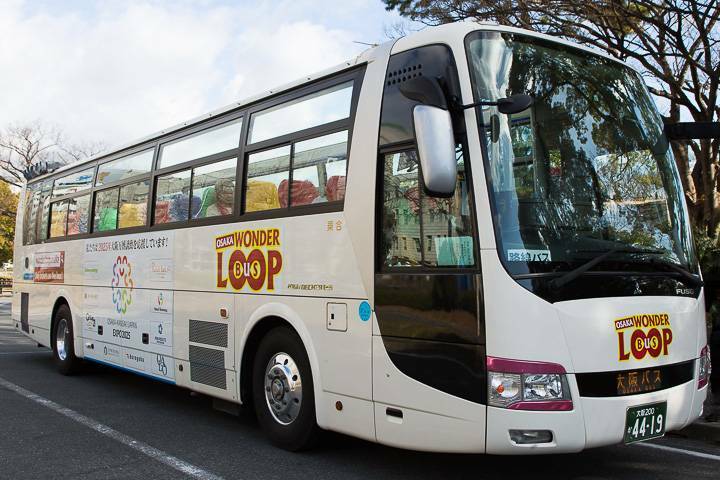 On the bus you can also choose to buy a pass which only includes the Wonder Loop bus. Where do I buy the Osaka City Pass? You can buy the pass when boarding the Wonder Loop bus. We accept Japanese cash and credit cards (Master Card, Visa, Union Pay) on the bus. Customers with vouchers (electronic or paper) can redeem their voucher directly on the bus. Is there a children's fare? Children under age of six years travel for free, limited to one child per adult. Where are the Wonder Loop bus stops located? 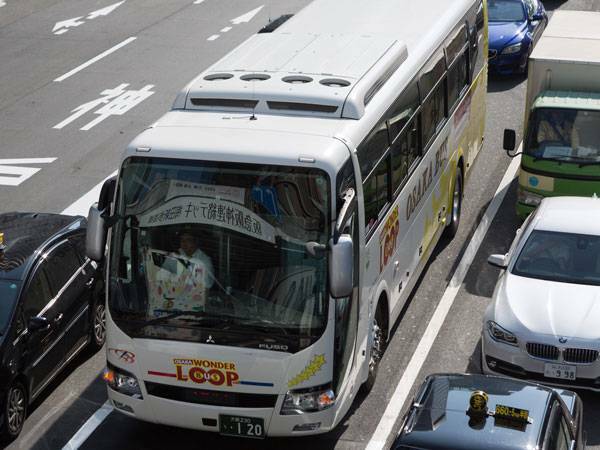 The bus stops are located in 14 convenient places around Osaka City. See a complete map here. Where are the Wonder Cruise river stops located? There are three Wonder Cruise river stops along the rivers of Osaka. More details on the Wonder Cruise page here. 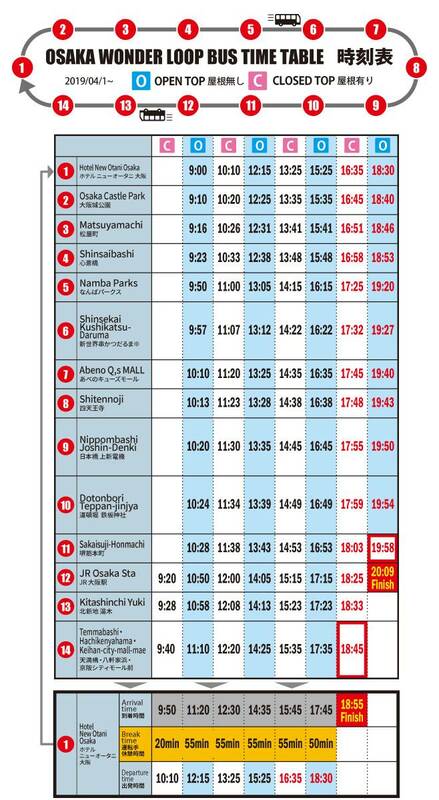 All four stops are located close to either Wonder Loop bus stops or Osaka subway stations. 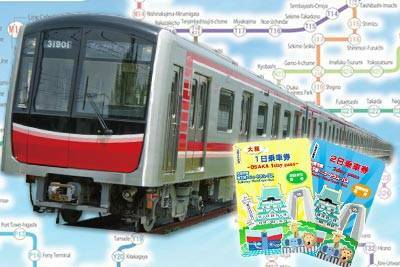 If you choose the Osaka City Pass including the Osaka public transport option, your pass is valid on the Osaka city subway, New Tram, and Osaka city bus network. See the subway and New Tram map here. Have more questions? Please check our Frequently Asked Questions.